The devolution of the adult education budget has been delayed by a year. 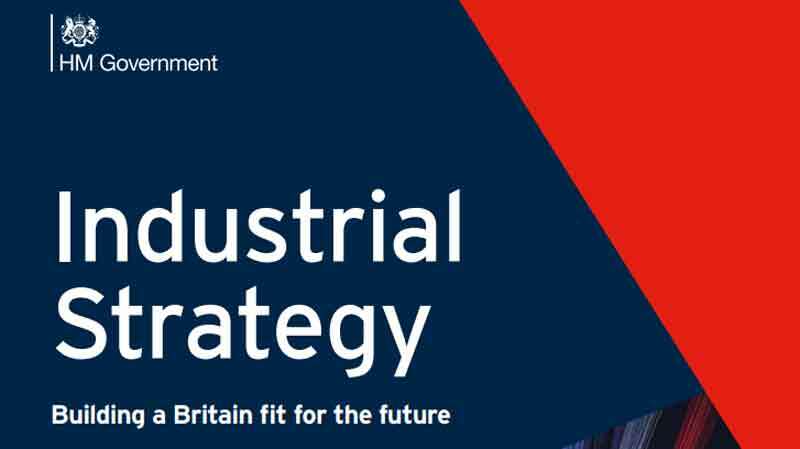 In its industrial strategy white paper the government announced today that it “will devolve the adult education budget to mayoral areas in 2019”. The former Skills Funding Agency previously said that seven regions were supposed to get devolved AEB budgets from August 2018. London was to join from August 2019. The areas were Cambridgeshire and Peterborough, Greater Manchester, Liverpool City, Sheffield City, Tees Valley, West Midlands, and the West of England. A Department of Education spokesperson did not deny that the white paper confirmed that the AEB devolution would be delayed. “As outlined in the Industrial Strategy, the adult education budget will be devolved to mayoral areas in 2019,” she said. The DfE previously refused to comment back in July on whether its own timetable for AEB devolution delivery was still viable, after an FE Week investigation found that regional deals were likely to be delayed beyond the planned 2018-19 delivery date. 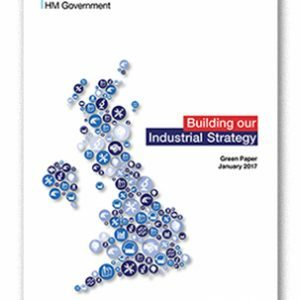 The paper said that local industrial strategies will “be long-term, based on clear evidence, and aligned to the national industrial strategy”. “This might include addressing skills issues, improving infrastructure, harnessing the potential of world-class science and innovation, supporting new high-value businesses, or identifying leading sectors to inform the development of deals,” it continued. These strategies will establish new ways of working between national and local leaders in both the public and private sectors, with colleges as key players. “Universities, colleges and other local institutions will be key, as will an approach that is responsive to both local and global market conditions to provide greater long-term certainty,” it said. Places in England with a mayoral combined authority will have a single strategy, led by the mayor and supported by local enterprise partnerships. “For parts of the country without a mayor, the development of the strategy will be led by the LEPs.! Yet in addition to spelling out how LEPs will play a leading role in the devolution process, the same document also said the workings of these business-led regional bodies need to be reviewed. “While LEPs across the country have played an important role in supporting local growth, feedback suggests that their performance has varied since 2013,” it said. Mark Dawe, chief executive of the Association of Employment and Learning Providers, called last December for LEPs to have a new contracting process that’s “fair and transparent” if they’re dealing with AEB cash. 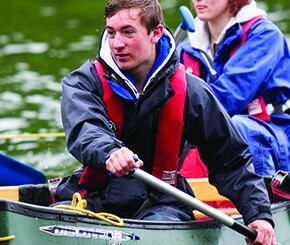 This followed an investigation published by the Mail Online, which alleged that LEPs had made more than 270 payments to companies or other projects connected with their own board members, in sums ranging from £13,000 to £1 million. Conflicts of interest like these are of concern to the sector, as in addition to planned AEB devolution, LEPs already control much of the funds available to FE providers for capital spending. FE Week’s investigation in July this year found that AEB devolution deals were likely to be delayed beyond the planned 2018-19 delivery date because the timetable no longer seems viable for the government. Over the previous two years, seven combined authorities had agreed devolution deals with the Treasury, which included powers to deliver the AEB, and had elected metro mayors ahead of its scheduled introduction in September next year. But five of the seven said that while they wanted to deliver on time, they were not confident that the timescale is realistic at the government’s end, given the disruption of various local elections, the EU referendum and the unexpected general election over the past few years.